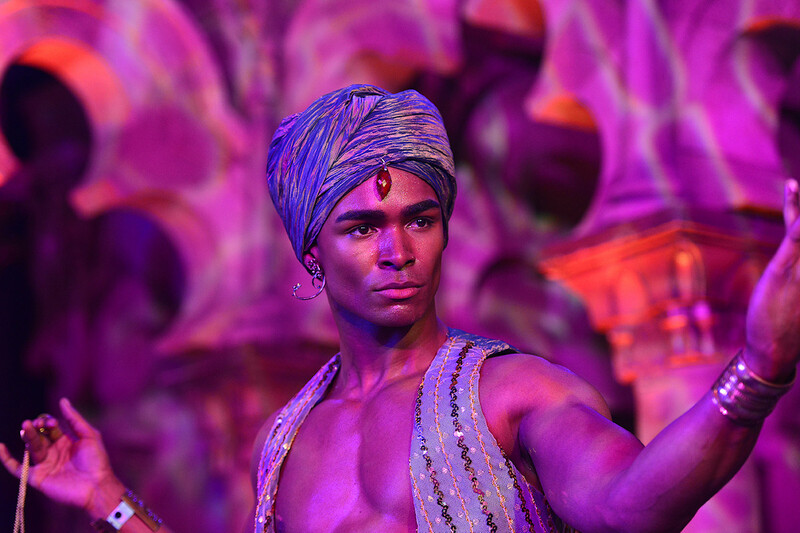 The highlights of the 21st Life Ball night: enticing Barbara Eden wearing her original "I Dream of Jeannie" outfit, a glamorous Roberto Cavalli fashion show, and everything under the theme of 1,001 Nights. The fantasy palace of Life Ball 2013 aka the Vienna City Hall was also styled under the theme of "One Thousand and One Night". Hi, the guest list of the Life Ball reads like a who's who of the celebrity and entertainment world, but a real surprise this year was Barbara Eden (78) from the TV series "I Dream of Jeannie", when she appeared in her original Jeannie outfit and of course, she brought her magical lamp with her as well as granting Gery Keszler, the charity organizer behind the Life Ball, three wishes. 1. Find a cure for HIV/AIDS. 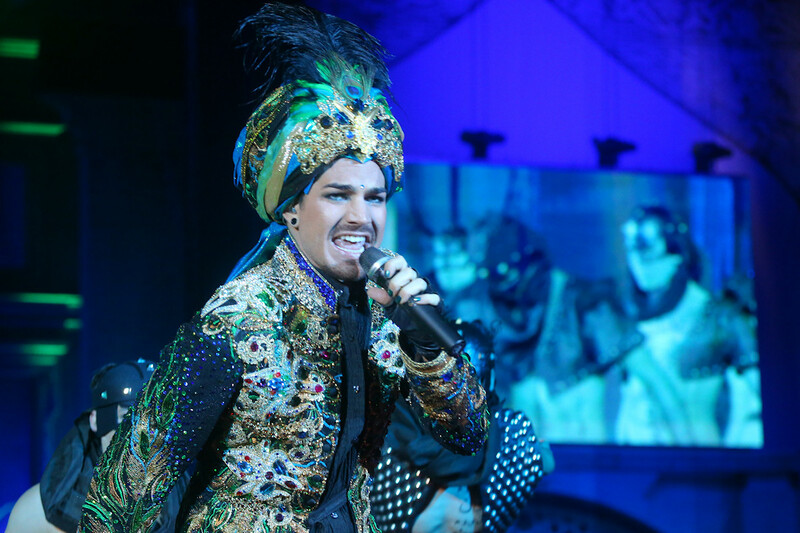 The Life Ball's main goal is to raise funds for the fight against HIV/AIDS. 2. Make people more tolerant towards diversity and sexual orientation. 3. End poverty. Empower young girls (and boys) to help themselves. The Girl Effect (Video: The Clock is Ticking) was a new charity project presented at the Life Ball 2013. Enticing Barbara Eden with her magic Jeannie lamp. Barbara Eden (78) wearing her original "I Dream of Jeannie" outfit. Wow! Italian designer Roberto Cavalli together with his wife Eva Cavalli (former Miss Austria 1977). 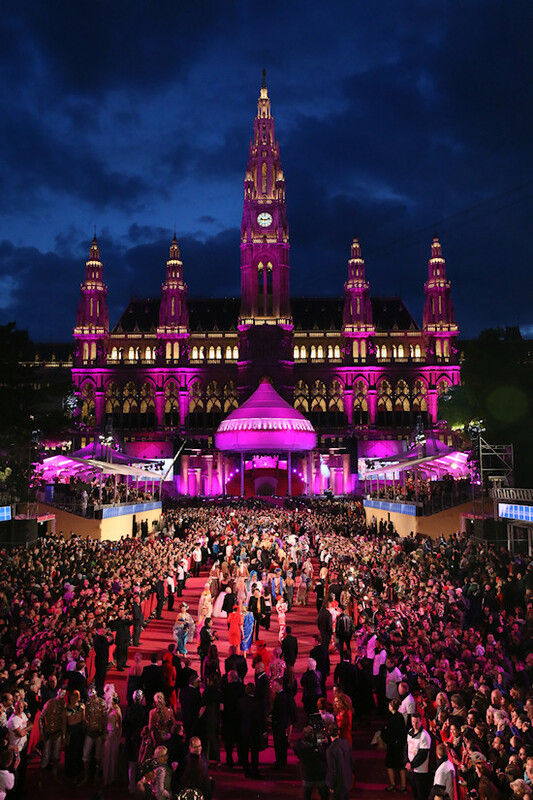 How did you like the Life Ball 2013? What was your personal highlight? these are the best pictures i have seen so far ! and i had no idea that i dream of jeannie was there ! great post ! lg, A.